A new fantastic journey featuring illusion and mystery awaits online slot fans via Microgaming. The company has announced a new exclusive game developed by Foxium, titled The Great Albini. The new title features the mysterious magician, and his beautiful assistant, Lily, as the illusionist helps players to believe in magic. The Great Albini is a 25 payline slot with 5 reels, offering a slew of features, including wilds, bonus spins, wild reels and Mystery Box respins. Players will be whisked away to a special theater while spinning the reels, with quality symbols in play, including high cards, a yellow canary, a thimble, target board and The Great Albini. Players who find three Mystery Box symbols on the middle reel will trigger the Mystery Box Respin feature. The special symbols will lock into place until the round comes to an end. Players will earn three spins to then be able to try to lock-in another mystery box. Every time a mystery box appears on the reels during the respins, three more spins are provided. 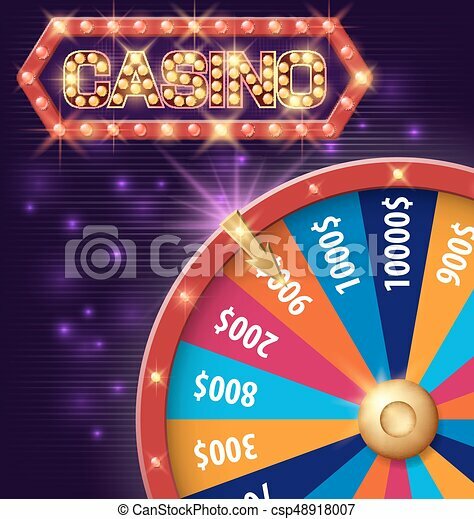 The feature will come to an end when the player uses all the respins or the reel set is full of mystery boxes. When full, The Great Albini will show one symbol inside each mystery box. During the game, players who find the Free Spins bonus symbol on the 2nd, 3rd and 4th reels will see the stage transformed by great magician. The grid will change to 5×6 and the number of paylines will be increased to a total of 50. The assistant Lily appears on the screen and gives players 12 bonus spins. During the spins, players will find that the illusionist causes Lily to disappear. She will then reappear as Lily Wild, in a 1×6 vertical size. She will appear on one of the center reels at random and provide a 2x multiplier on all wins via the wild reel. When she appears in this manner, a respin is offered for each winning combination that occurs. The symbol will lock into place and stay that way until no win is earned. Players can retrigger the Lily Wild during the bonus spins round. On top of that, the new game includes the Bonus Box, a special feature found in the base game. players can choose to purchase bonus spins with the Lily feature anytime they like. 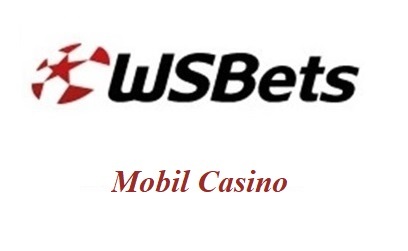 A total of 8, 10 or 12 bonus spins can be purchased.